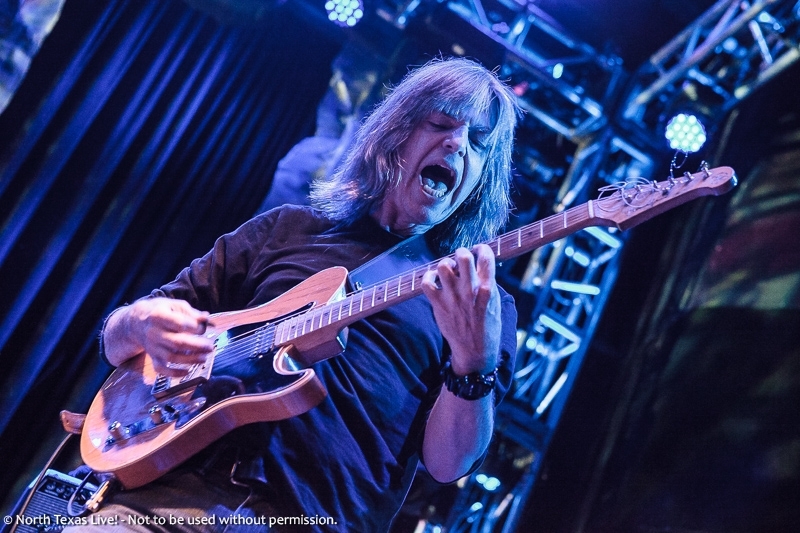 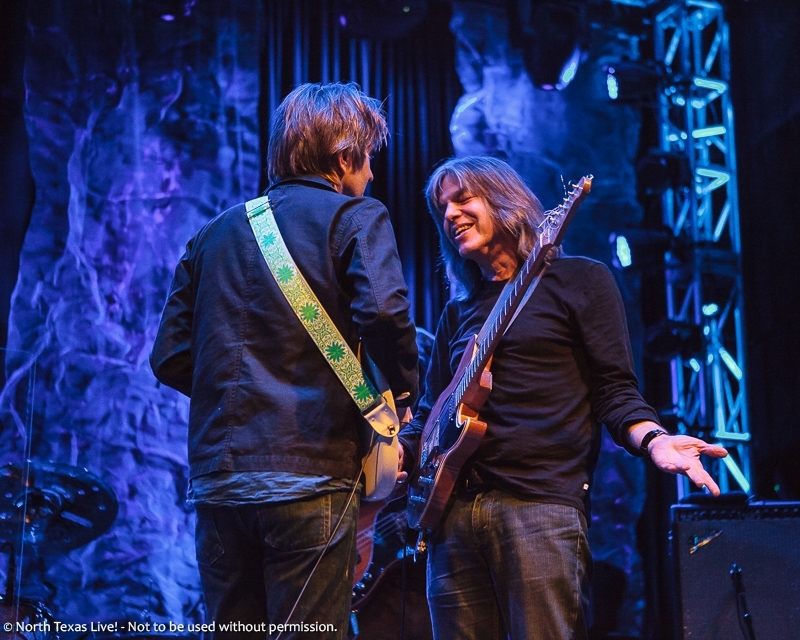 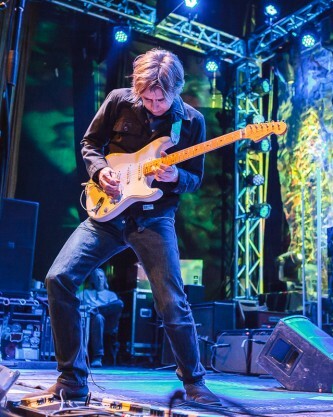 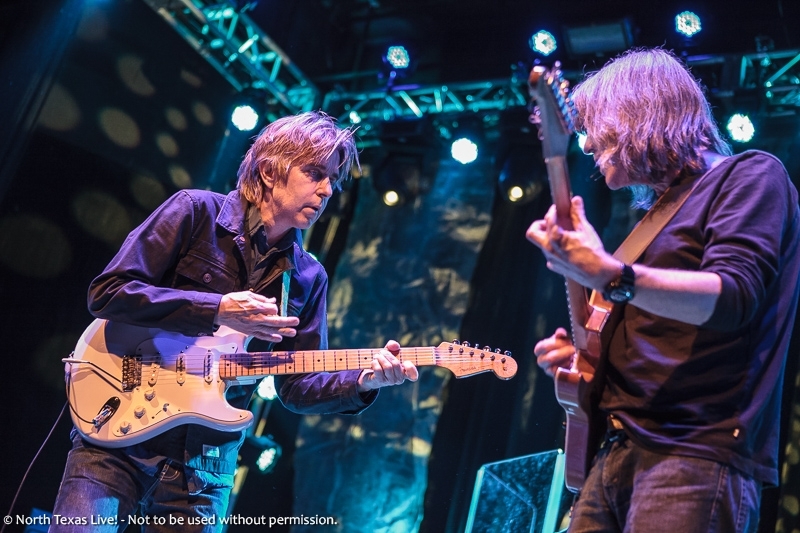 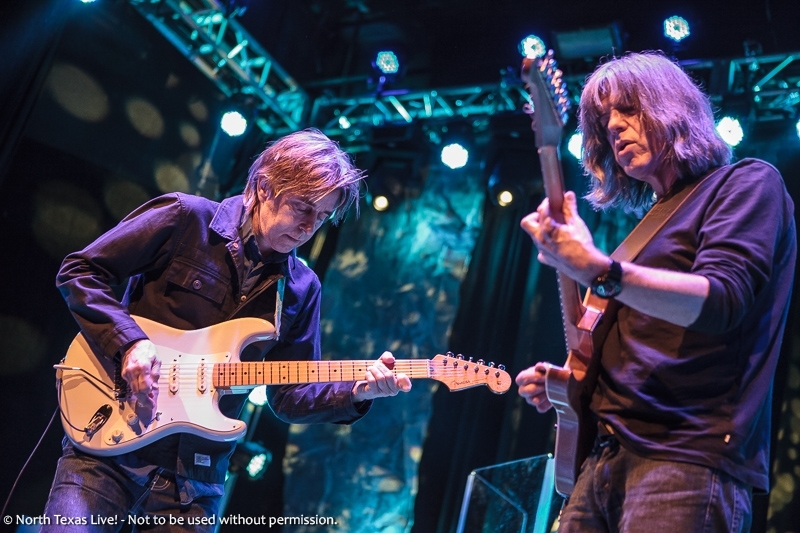 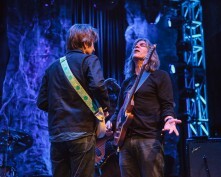 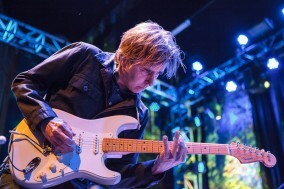 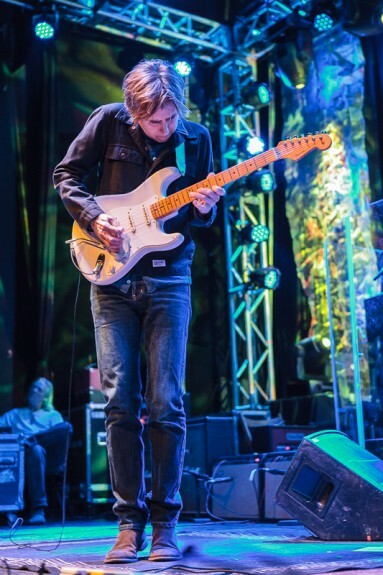 Eric Johnson and Mike Stern - Dallas, TX - North Texas Live! 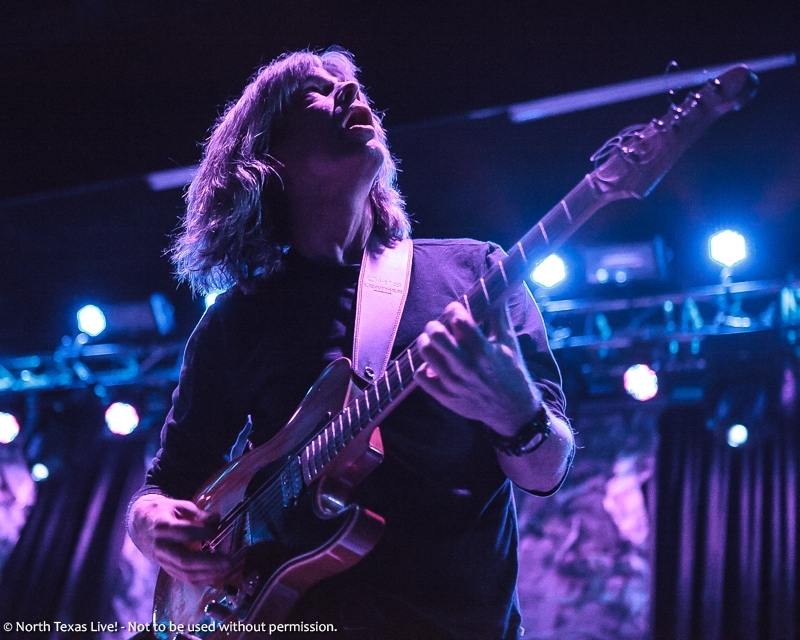 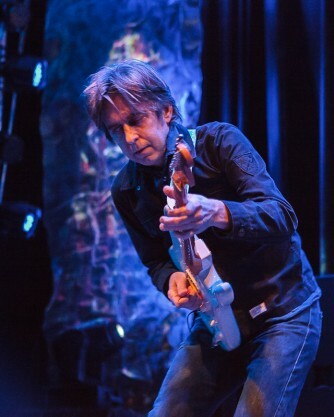 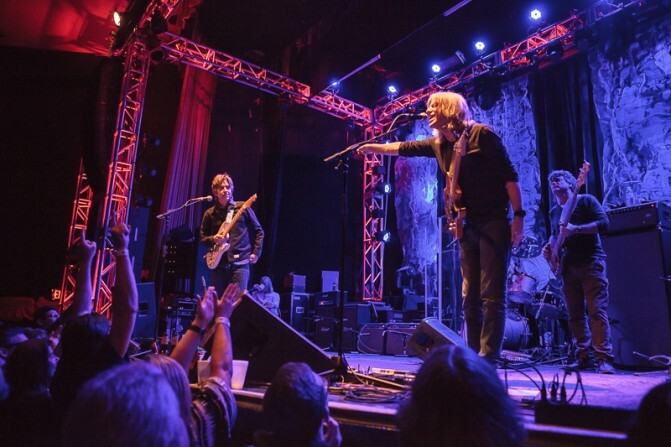 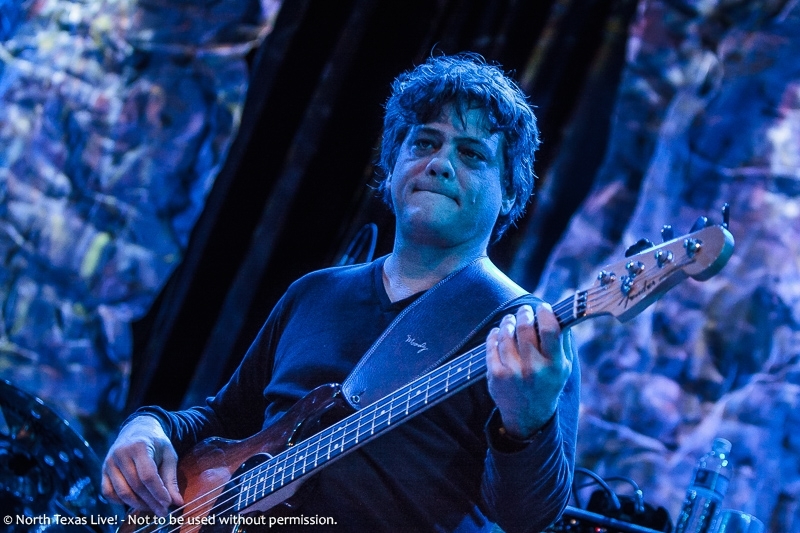 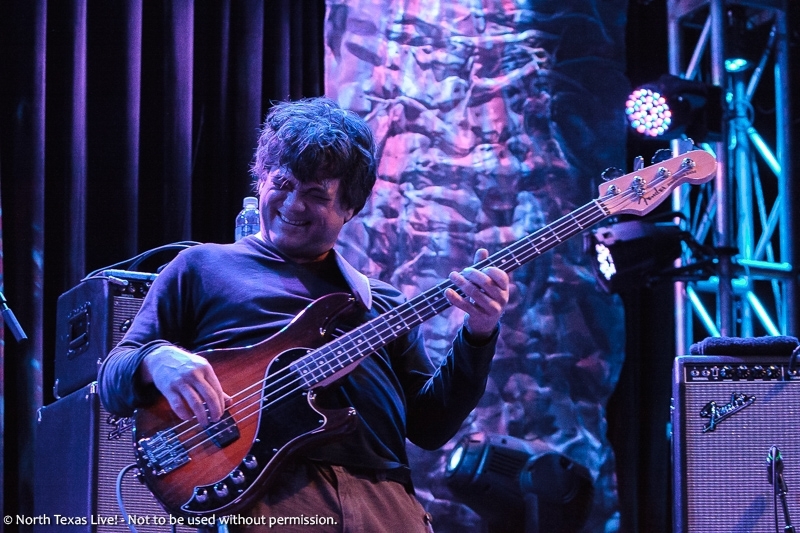 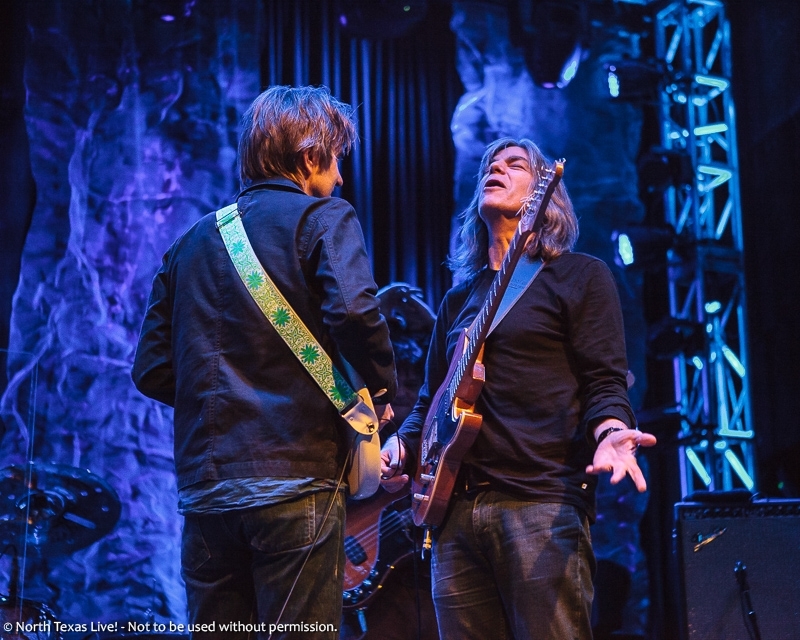 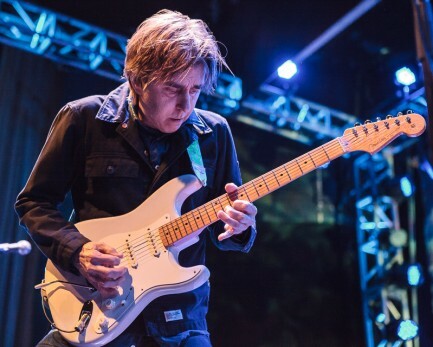 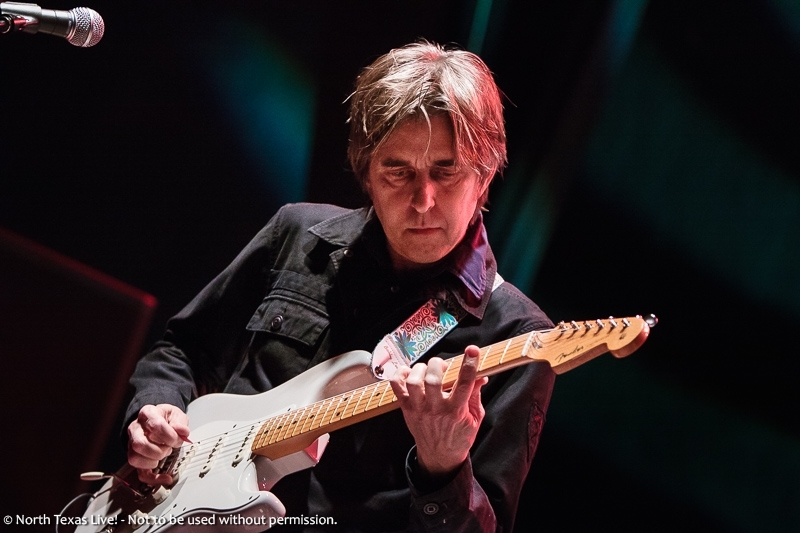 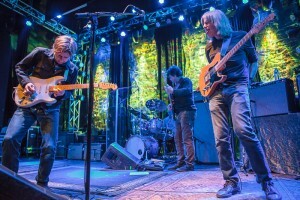 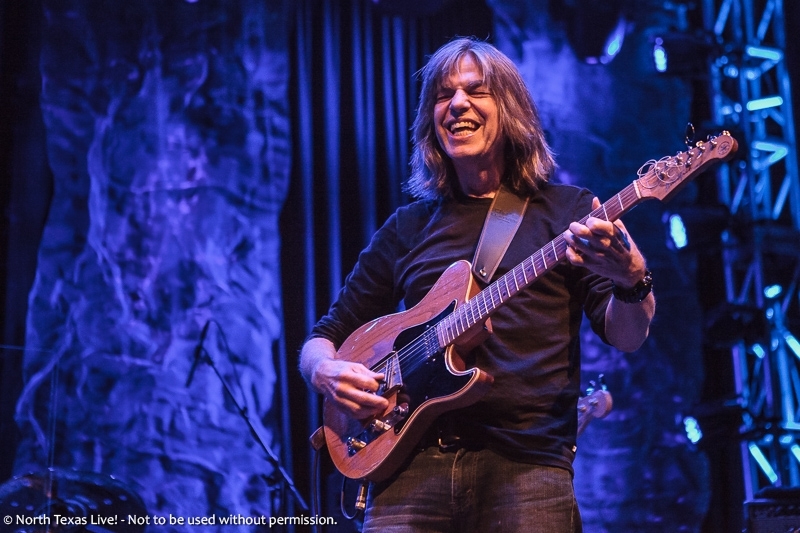 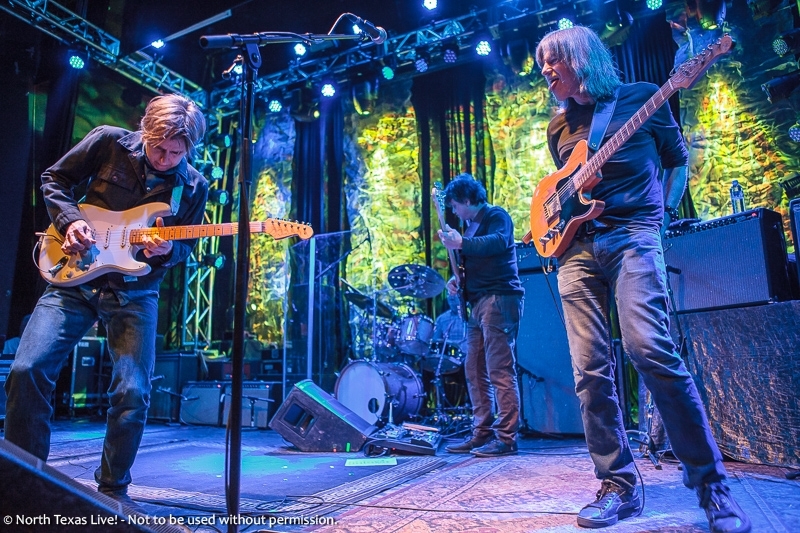 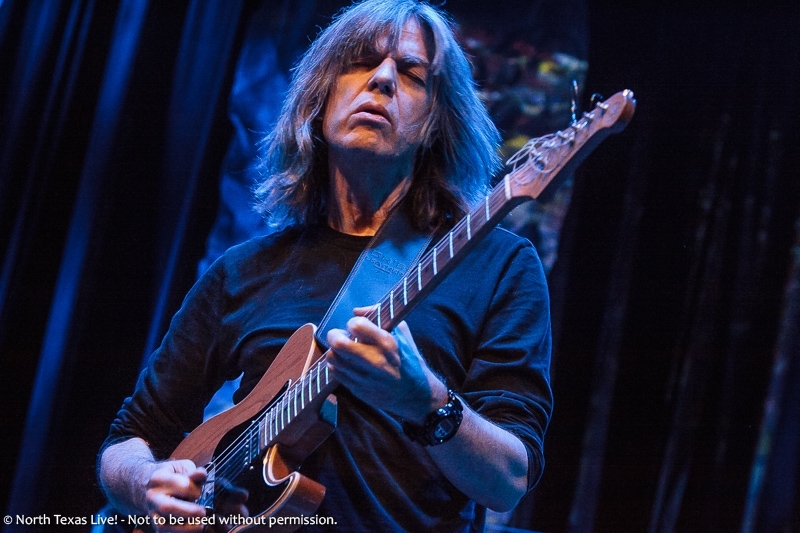 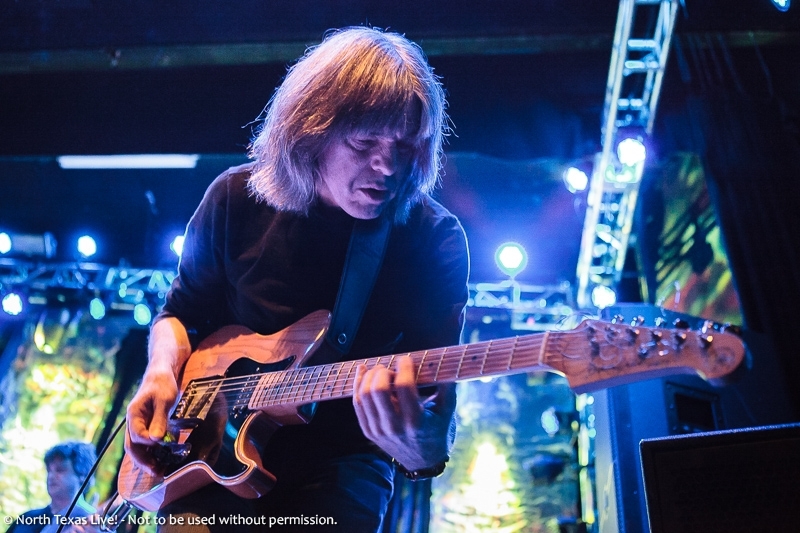 Eric Johnson and Mike Stern performed once again at Granada Theater Saturday evening, with Chris Maresh on bass and Anton Fig on drums, this time in support of their latest release Eclectic. 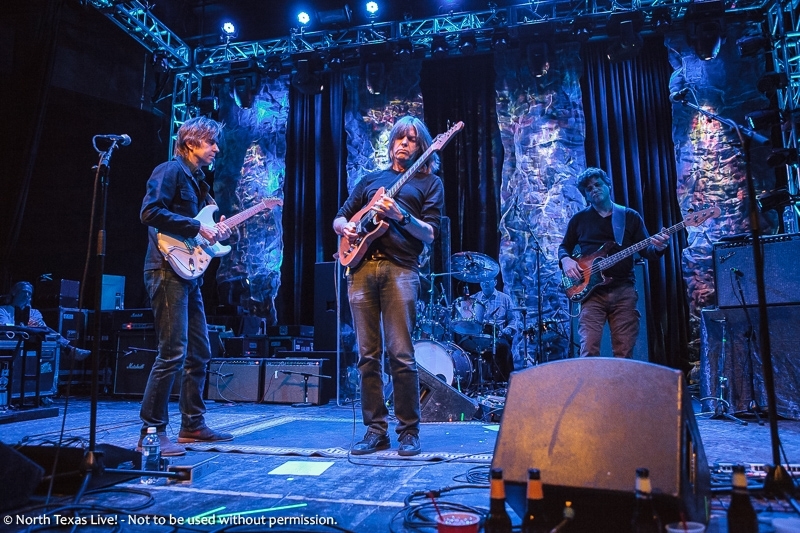 Shortly after last April’s visit to Granada Theater, Johnson, Stern, Maresh, and Fig headed over to Eric’s own Saucer Studios in Austin, TX to record the album. 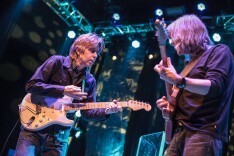 Johnson and Stern worked together previously on a few tracks of Stern’s Big Neighborhood album, but Eclectic sees their first full collaboration together, with the album highlighting each players “taste from a broad and diverse range of sources”. 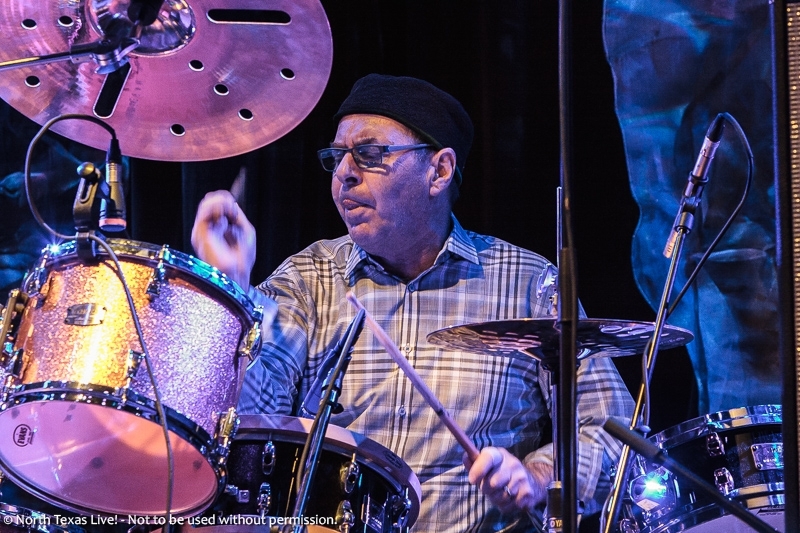 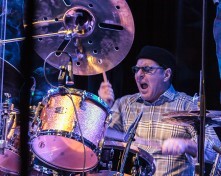 Eclectic also features guest spots from singers Malford Milligan, Leni Stern (Mike Stern’s wife), and Christopher Cross, blues harpist Guy Forsyth, and a horn section of John Mills on saxophone, Mike Mordecai on trombone, and Andrew Johnson on trumpet.